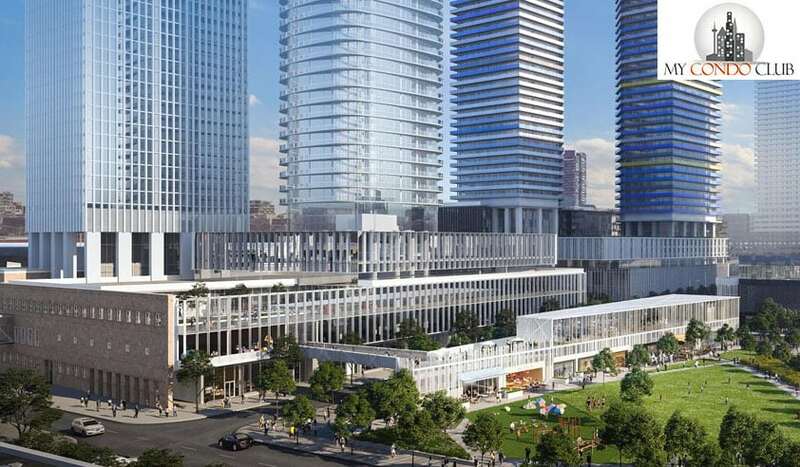 i2 Developments Inc. is a highly experienced and fully diversified development company responsible for the creation and successful marketing of numerous residential projects in the Greater Toronto Area and beyond. 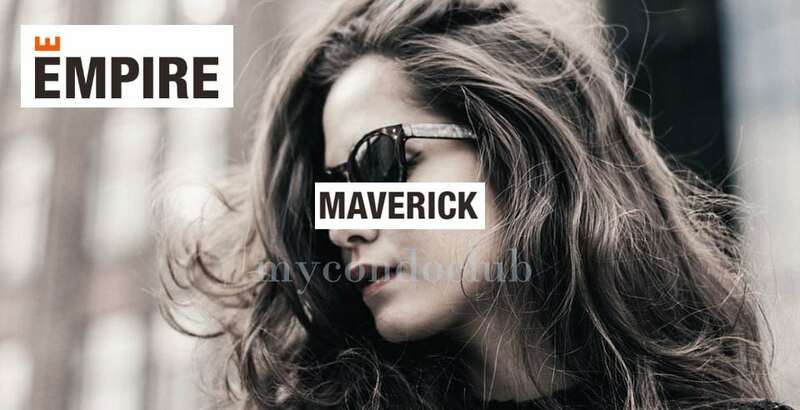 i2 Developments sees possibility and transforms it into reality. 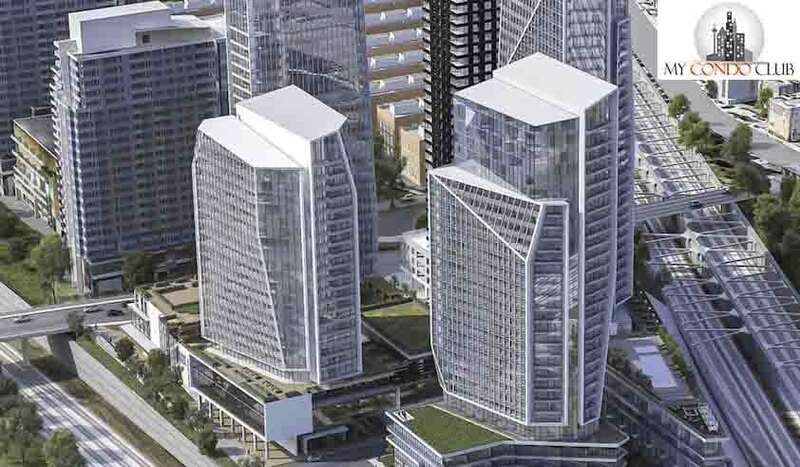 Working both independently and with a select group of respected joint venture partners, i2 Developments brings ingenuity and integrity to every project it undertakes. It has been successfully developing homes and communities in Canada. 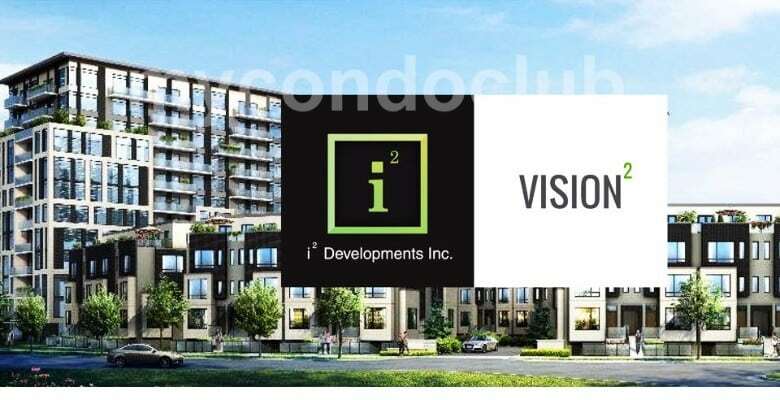 Whether it is retail or residential properties, i2 Developments is all about vision. Over the past 35+ years, the principals of i2 Developments have been involved in all aspects of real estate development. 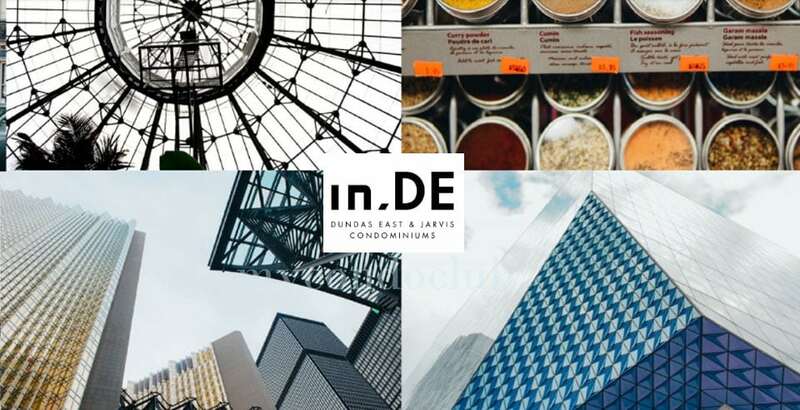 From land development to infrastructure contracting to custom home building, they have been responsible for the successful completion of numerous commercial and residential projects and communities in the Greater Toronto Area and beyond. 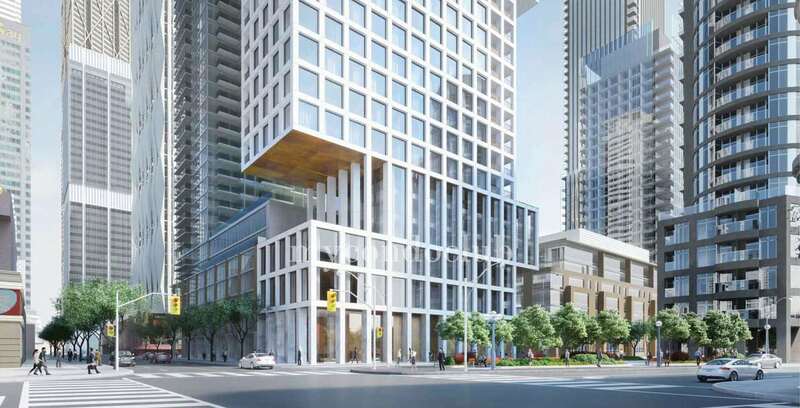 Northside Condos & Towns and 290 Old Weston Road Condos & Towns are some of the top upcoming project developments in Canada.